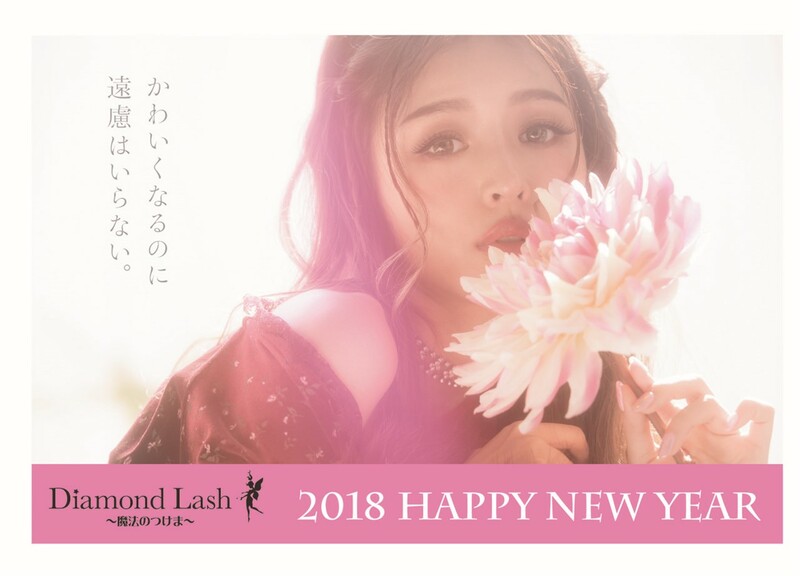 ダイヤモンドラッシュ Diamond Lash | 2018 HAPPY NEW YEAR!! Copyright © 2017 Diamond Lash. All rights reserved.